Served in the Army for 15 Years in Germany, the Middle East and Canada. 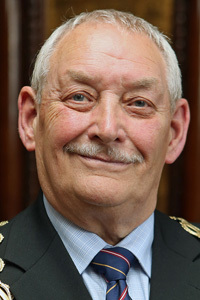 On leaving the Army he joined Greater Manchester Fire Service, eventually spending three years as Chief Officer at Horwich. 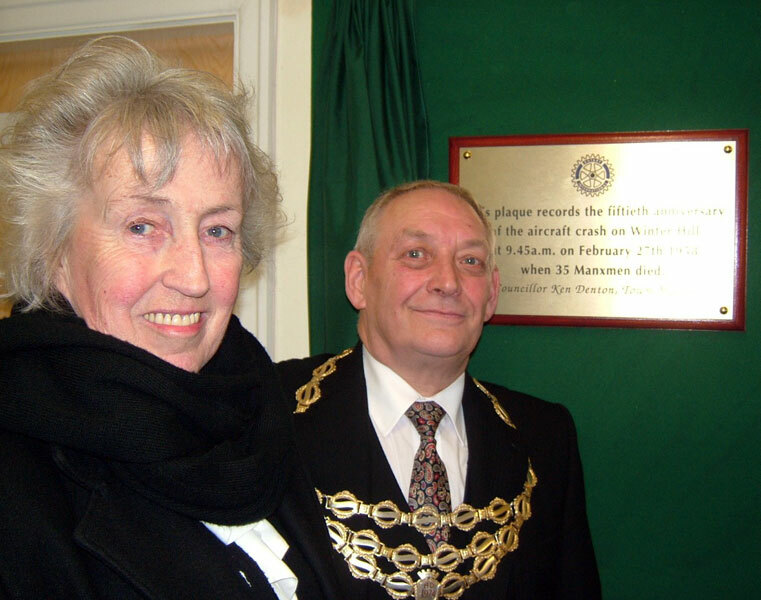 As Mayor of Horwich unveiled a Rotary Club memorial plaque at Horwich Heritage Centre commemorating the fiftieth anniversary of the Winter Hill air crash on 27 February 1958. Husband of Susan Denton, Mayor of Horwich 2009-10. 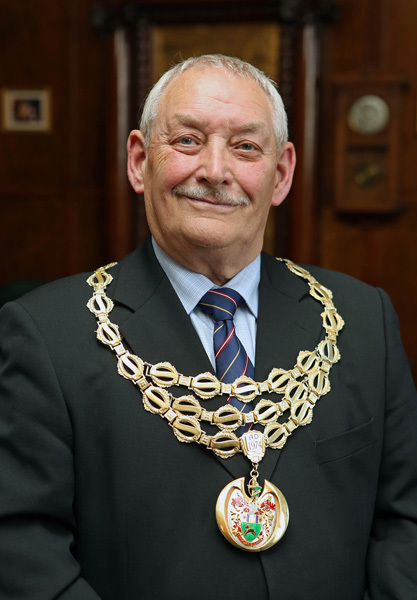 Formal portrait of Kenneth Denton as Mayor of Horwich. 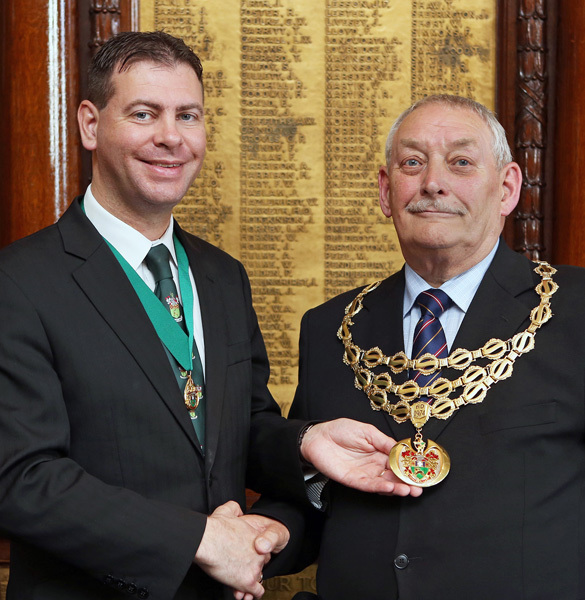 Kenneth Denton as Mayor of Horwich receiving the Chain of Office from Richard E W Silvester, Mayor of Horwich 2014-15 in the Council Chamber on 14 May 2015. Kenneth Denton as Mayor of Horwich at the unveiling of the Winter Hill air crash memorial plaque at Horwich Heritage Centre, March 2008.